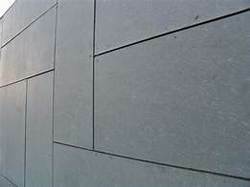 Manufacturer of a wide range of products which include cement fiber heavy duty wall board, shera cement fiber wall board, cement fiber wall board, everest fiber cement board, cement fiber board and vishaka fiber cement board. 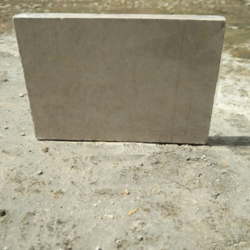 We are offering Cement Fiber Heavy Duty Wall Board. With superlative resistance to fire and noise, these boards give you less worry and more convenience. These guard against damages caused by permanent dampness or seepages. Thus facilitating less wastage and more product life and thus savings. They are ideal for commercial and industrial applications spanning external cladding/ bracing and facades to high impact dry wall partitions and commercial flooring. 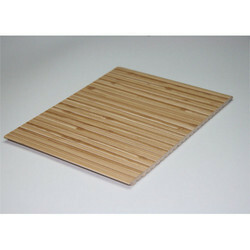 Added to that, they are excellent for all kinds of internal wet area linings especially in the residential segment. 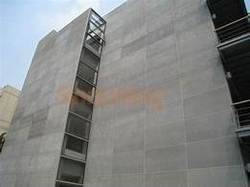 The excellent properties of impact strength and water/moisture resistance compared with other flat sheets make Shera Wall Board the perfect choice for applications such as wall cladding, well partitioning and decorative walling in residential, commercial and industrial buildings, especially where speedy construction is required and where cleanliness and hygiene are of high importance. such as schools and hospitals. 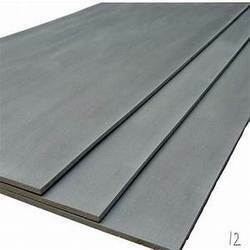 We are offering Cement Fiber Wall Board.